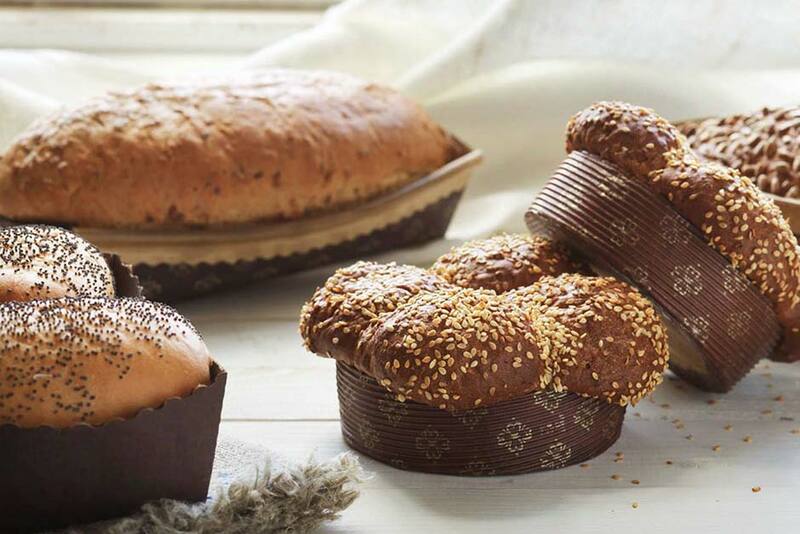 Novacart is a world leader in the full cycle production of paper products for cooking and food presentation. 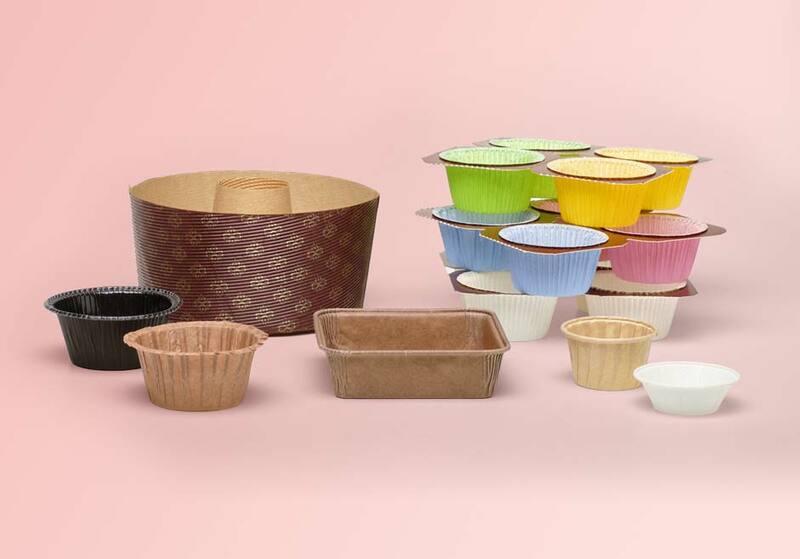 Novacart group is a world leader in the production of baking molds suitable for all types of ovens, cups and presentation kits in paper and cardboard for food and confectionery use. 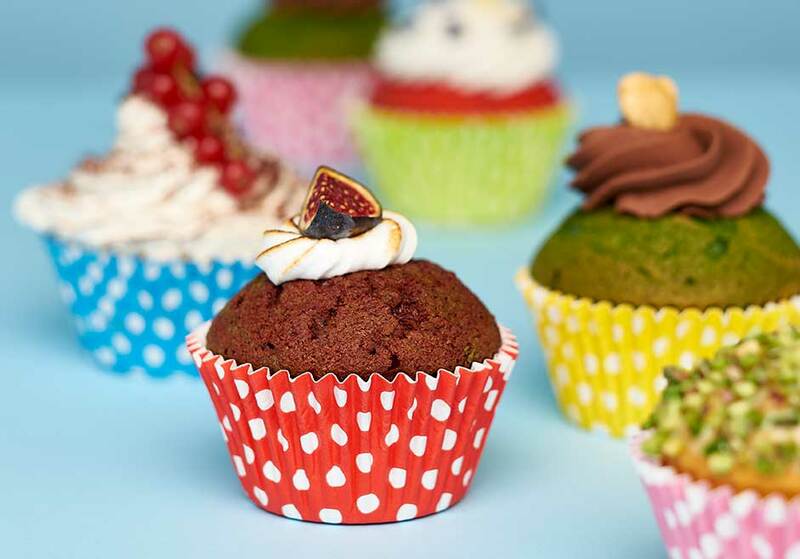 We meet every customer's needs, offering a rich catalog of products and services targeted to the food industry, for the professionals of the confectionery sector and for large retailers. Thanks to the ability to develop ad hoc products in a short time, we are the ideal partner for the industry offering a 360 ° service. We manage orders accurately and quickly and guarantee full reliability in deliveries. 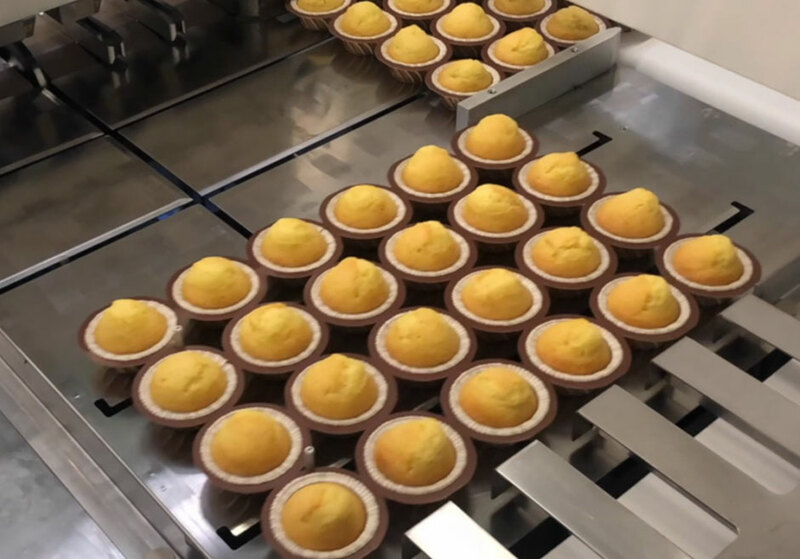 For confectioners and food professionals, we offer solutions that speed up and simplify production. 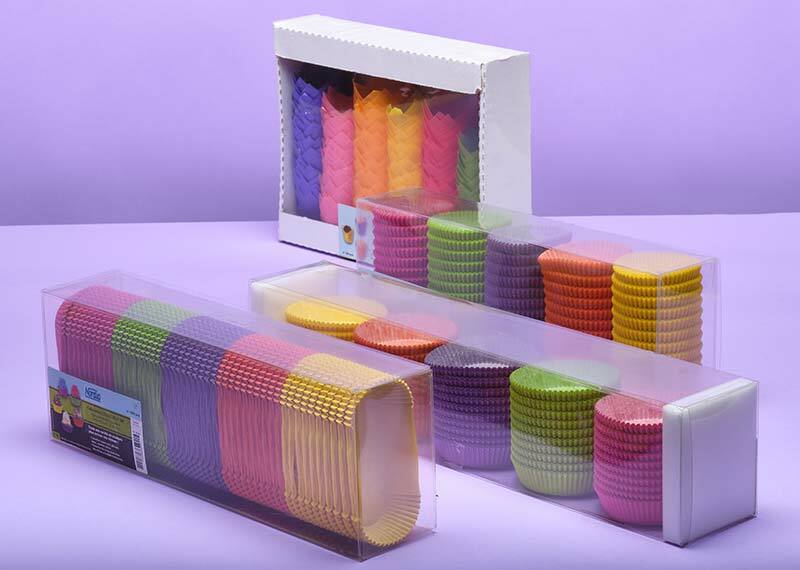 We create packaging suitable for retail and customizable with your own brand.